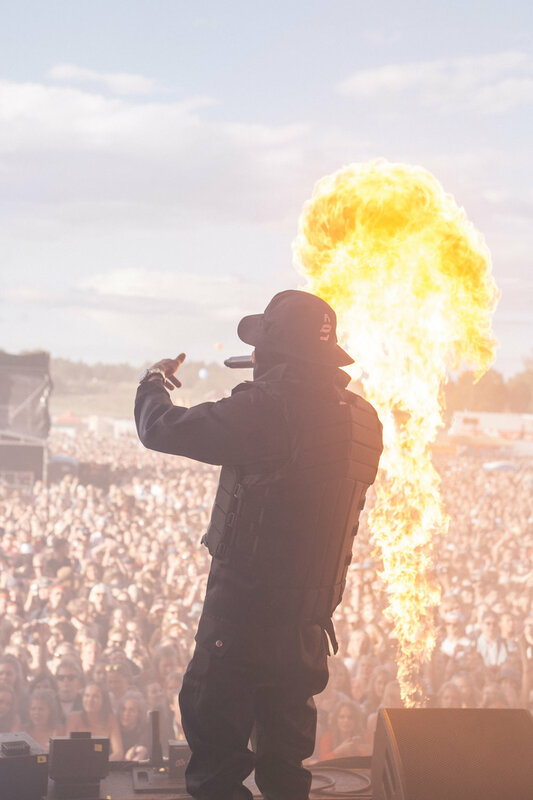 The sold-out Ruisrock Festival was bigger than ever this year with a crowd of over 105,000 visitors. 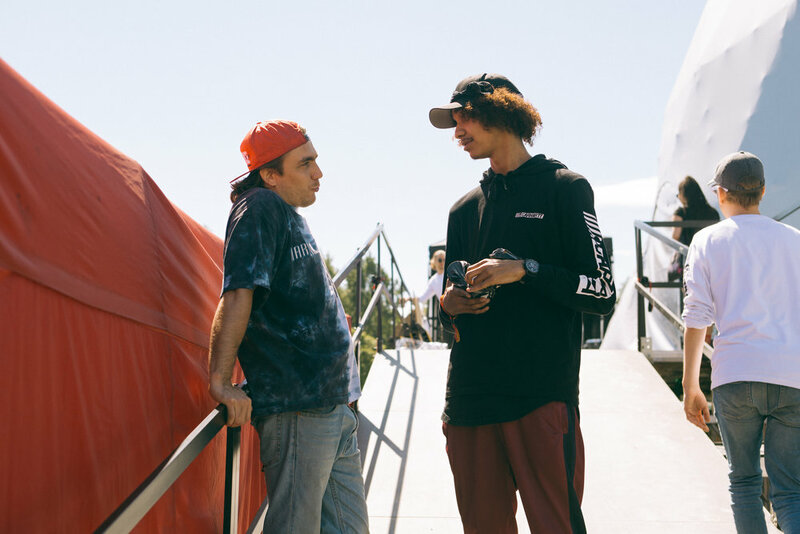 The festival had a strong line-up including dozens of domestic and international artists. Despite its name, Ruisrock is not focused upon pleasing the needs of rockheads. 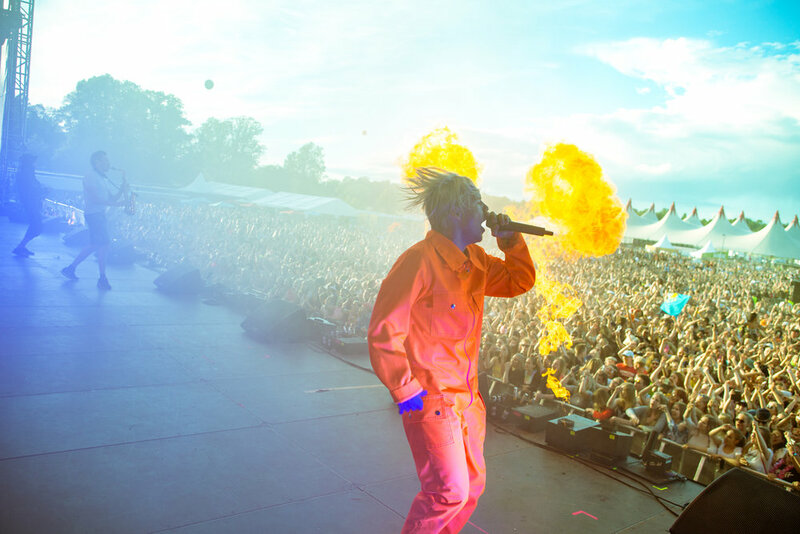 Throughout its nearly 50-year history the concept of Ruisrock has evolved a lot since their first inception in 1970. They have managed to adapt and cater to the masses, providing a wide array of music genres suitable for anyone. 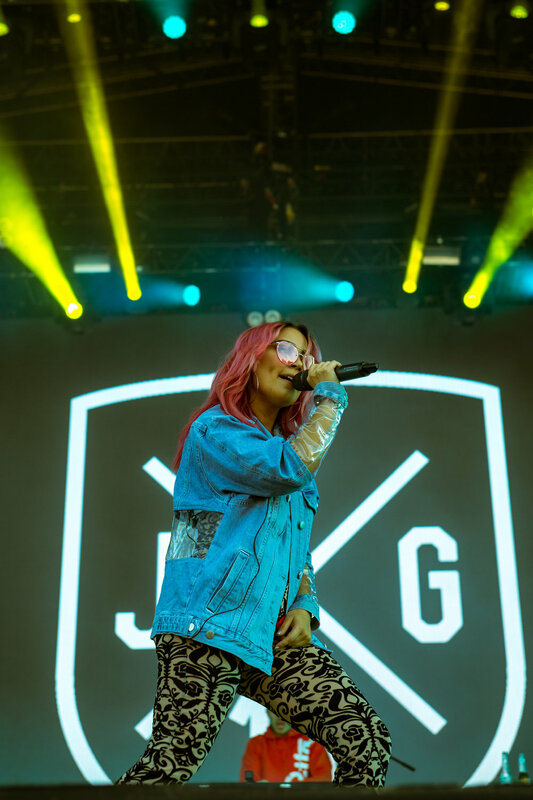 This year Ruisrock celebrated its 48th year of pleasing the musical fantasies of Finnish people with artists such as Alma, Charlie XCX, GoldLink, KASPERG, Kygo, Mac Miller, Stormzy and Travis Scott. 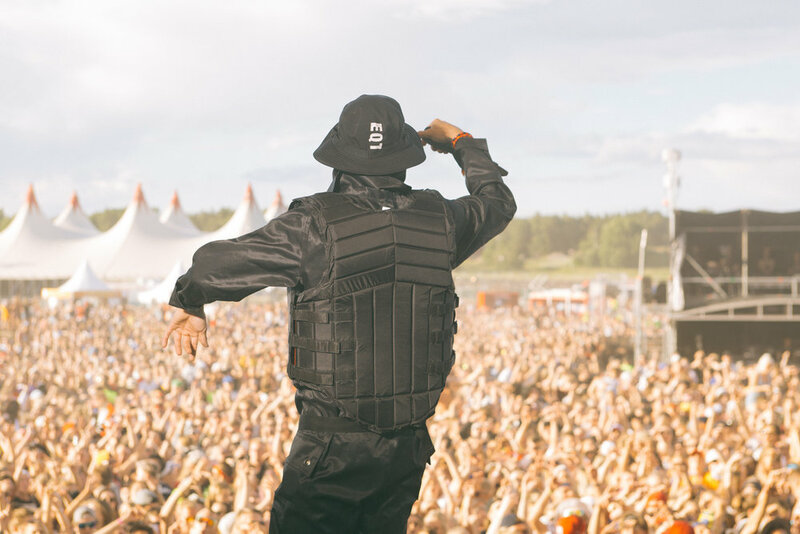 The festival has already formed a massive subculture amongst Finns and it has been recently labeled as the Finnish Coachella by many - with good reason. Take a look at what people wore to the festival (as featured on our Instagram story @hypendcom in case you missed them).